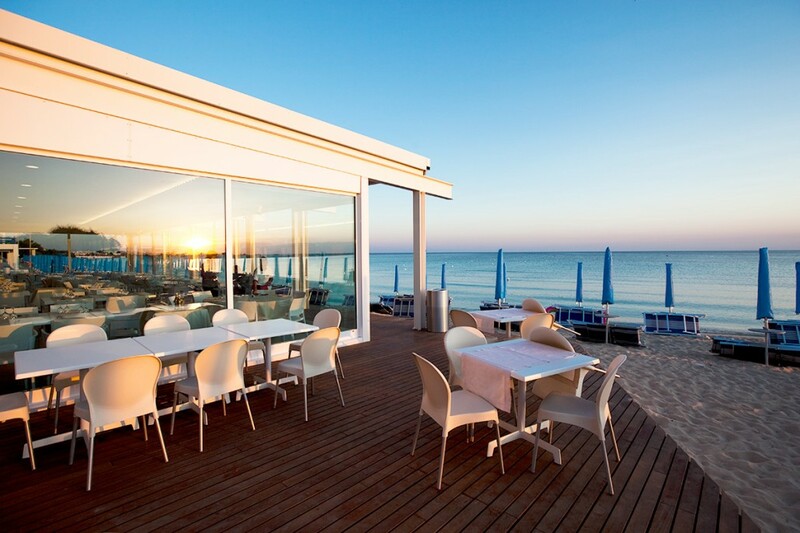 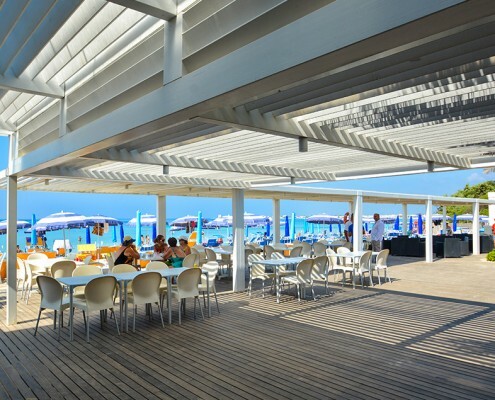 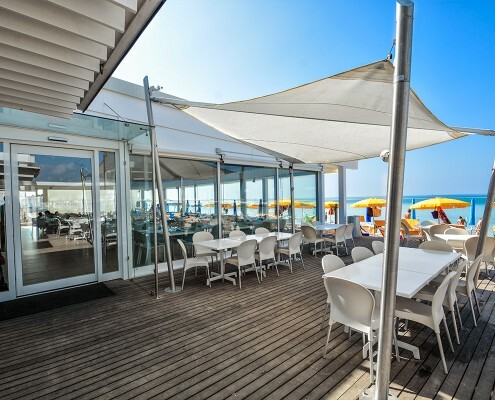 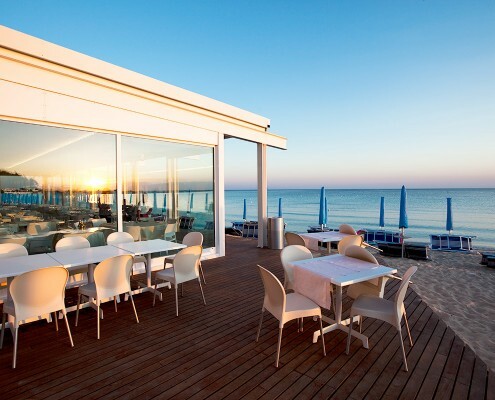 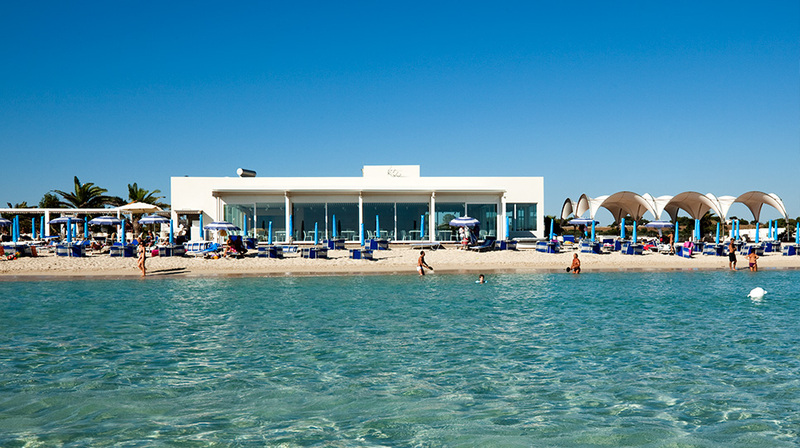 Bacino Grande Beach Resort offers many services in an elegant and well-finished environment where you will peacefully spend your holidays. 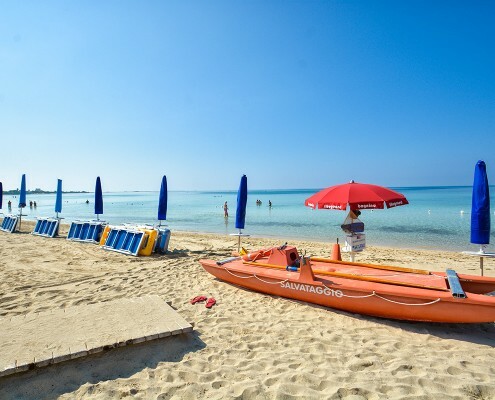 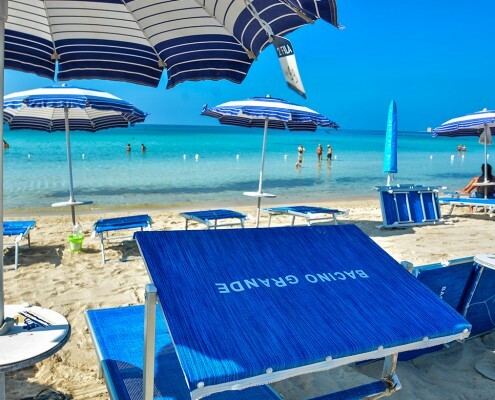 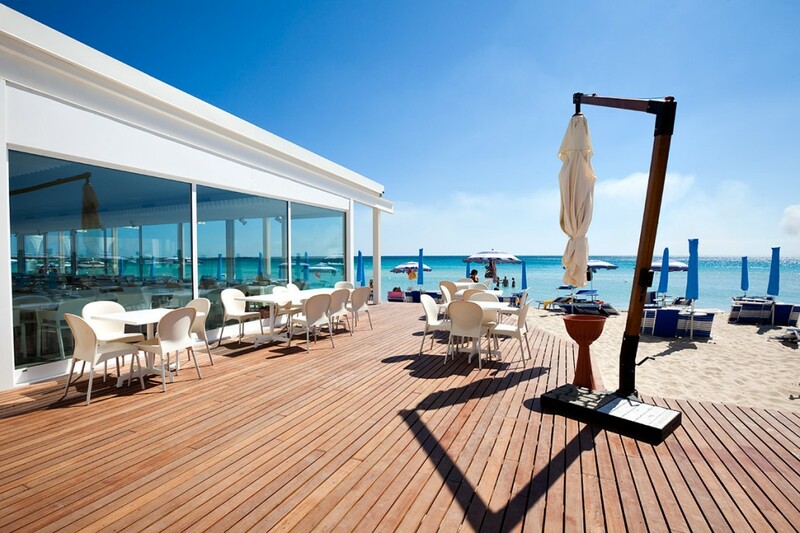 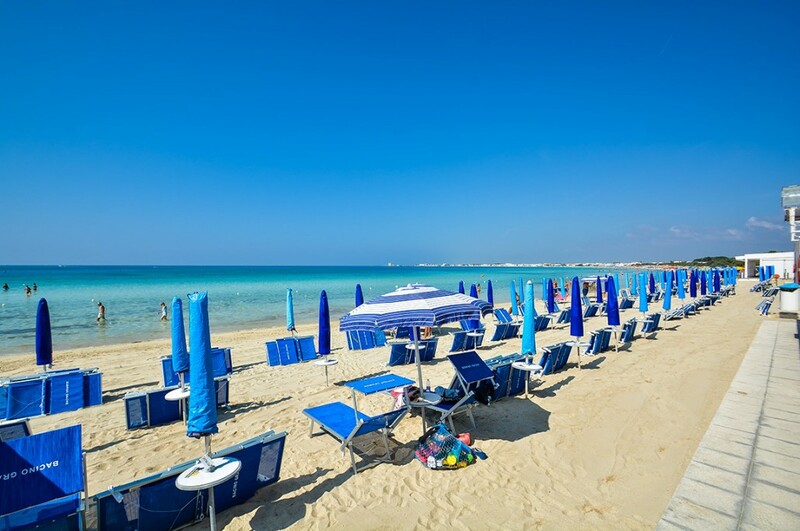 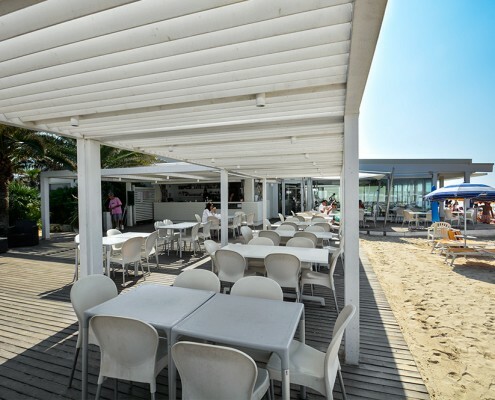 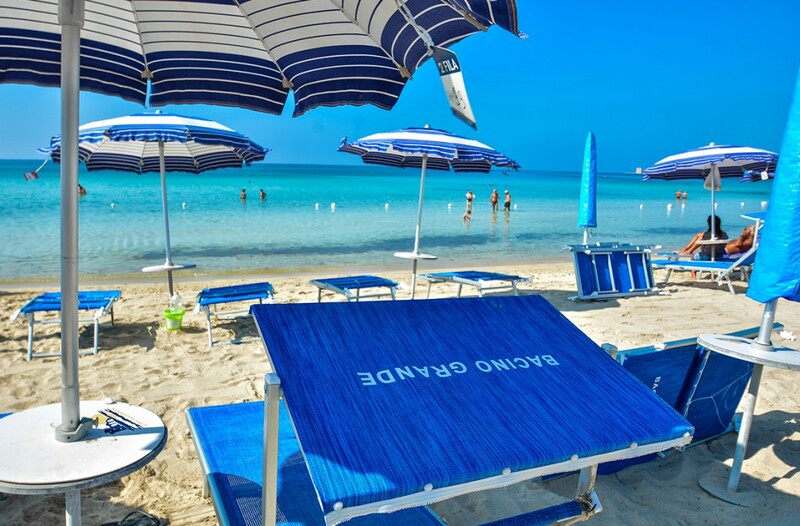 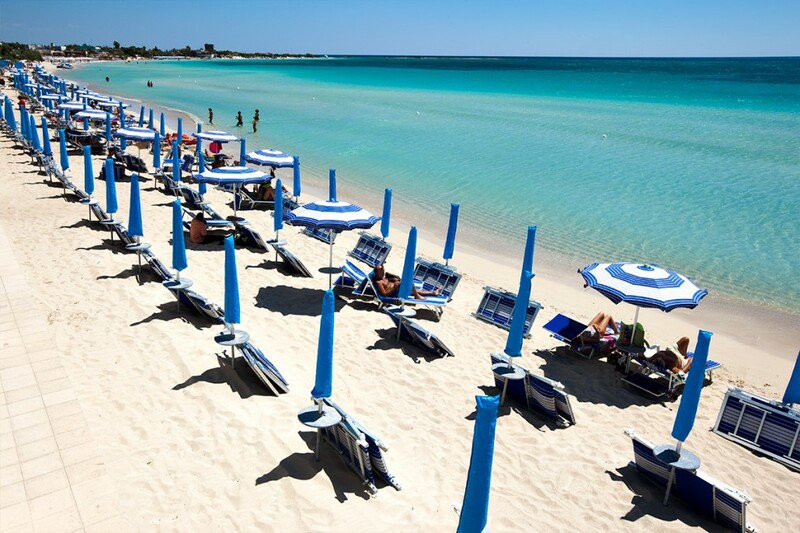 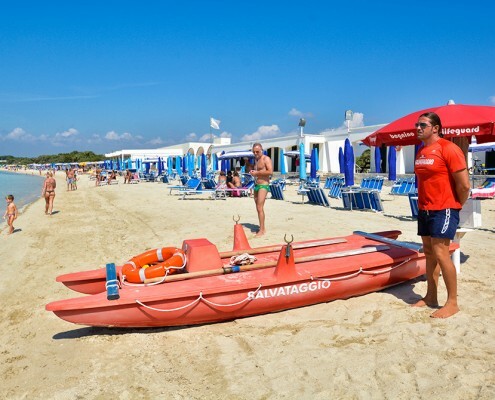 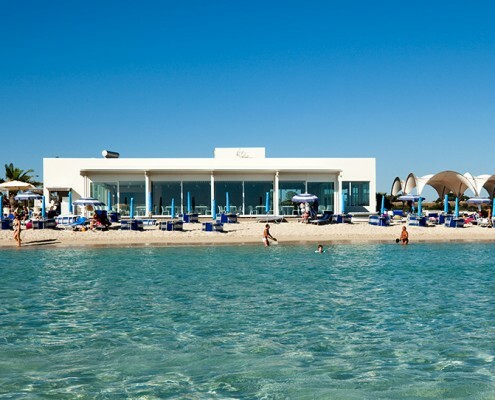 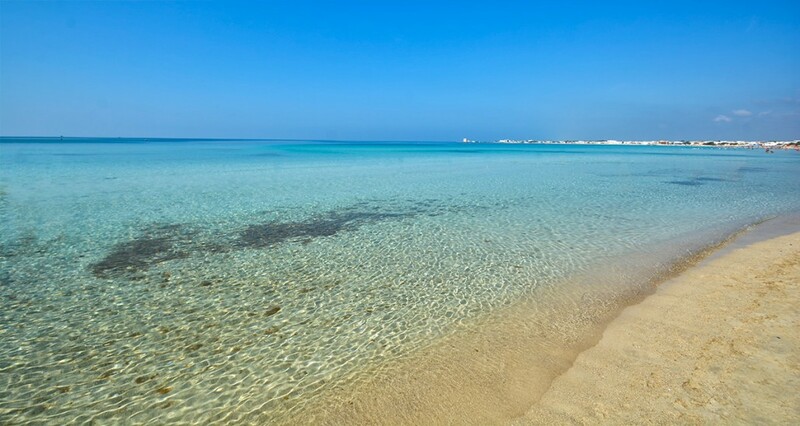 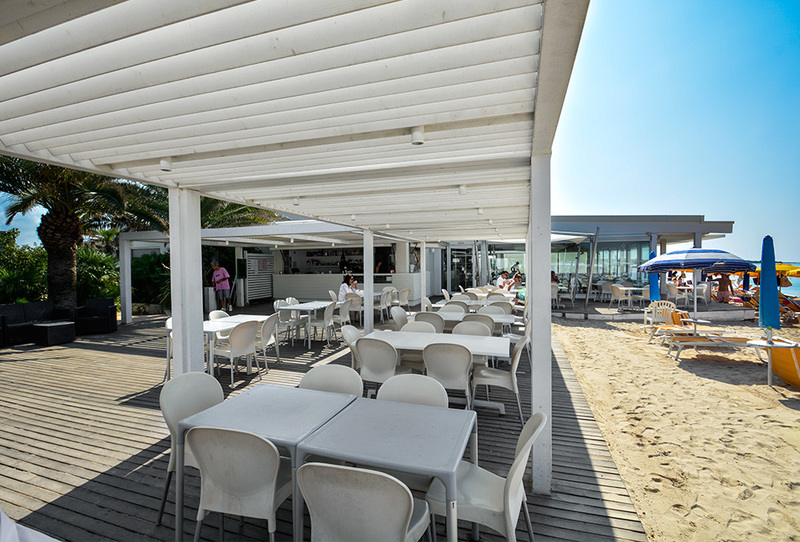 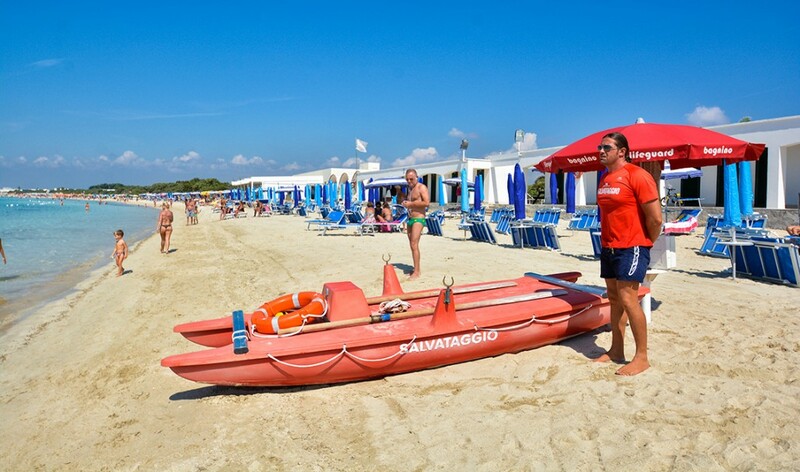 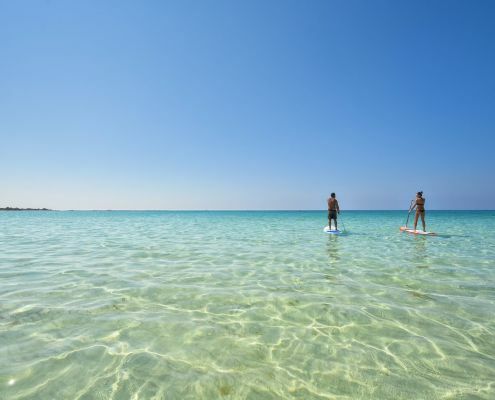 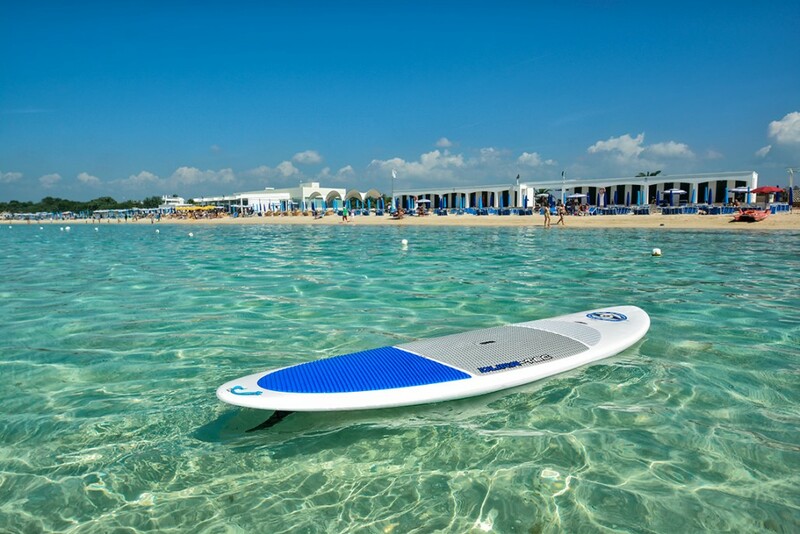 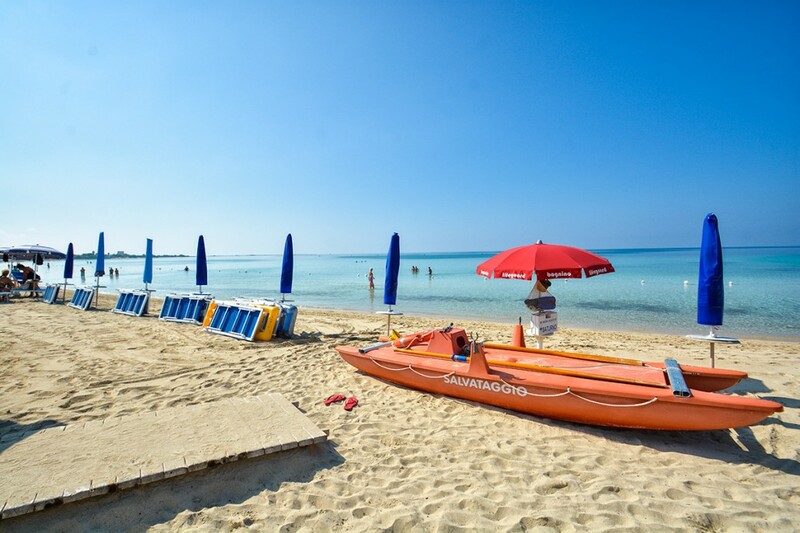 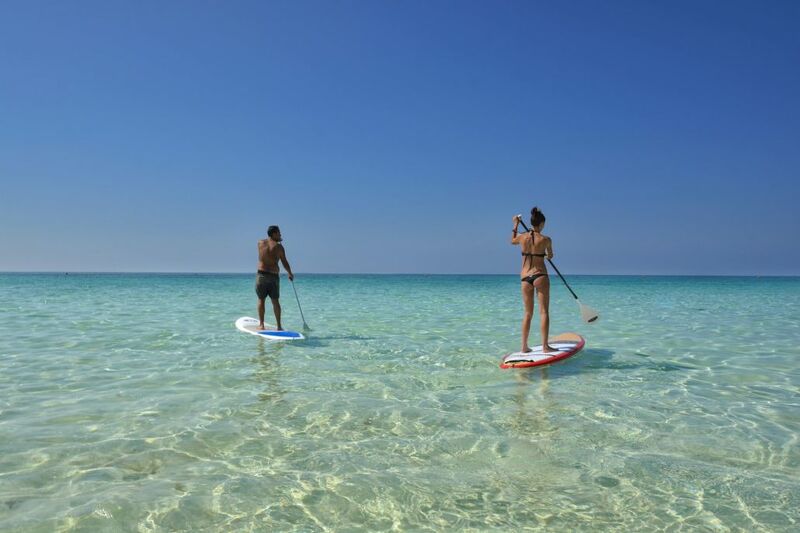 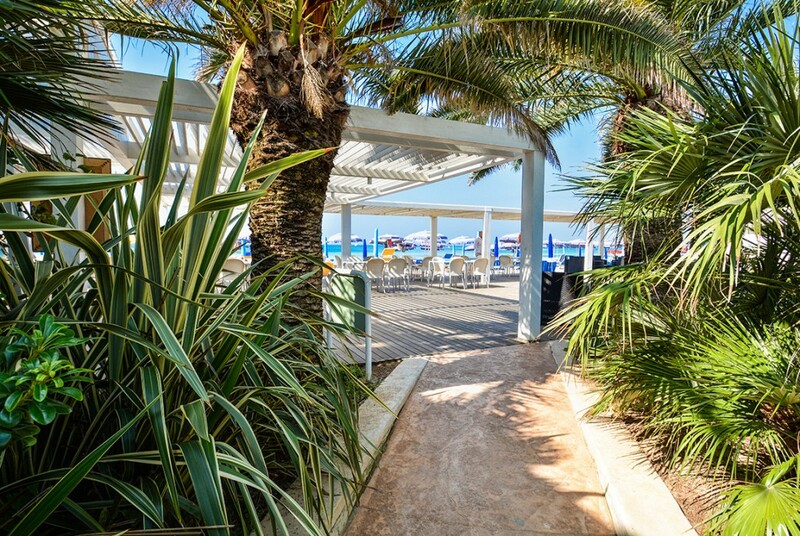 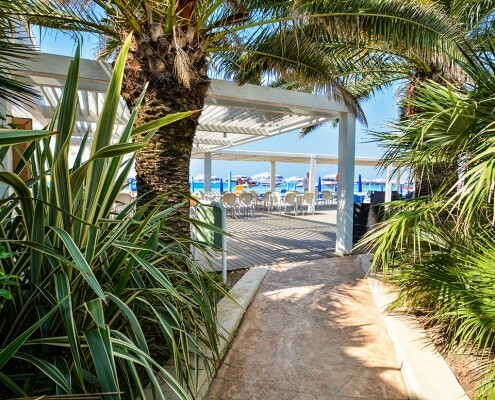 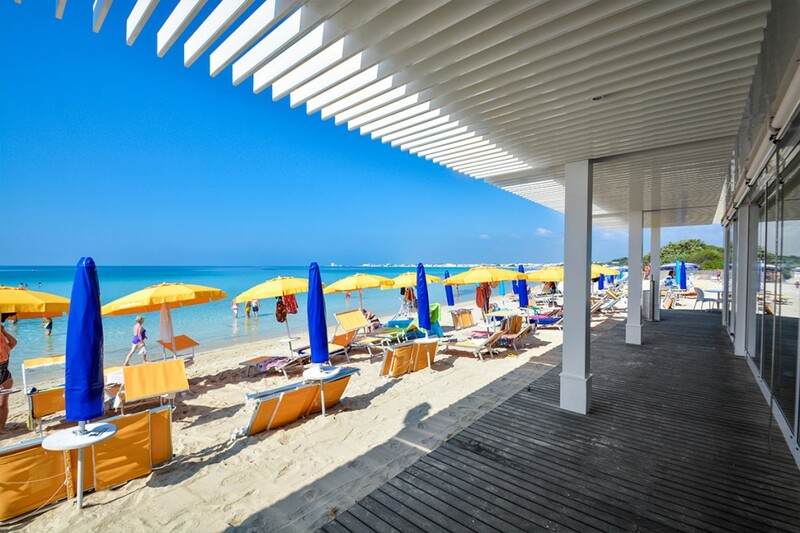 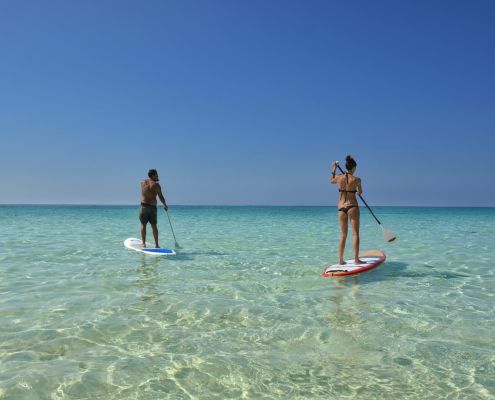 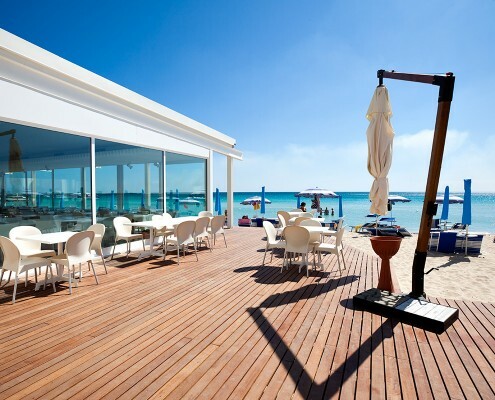 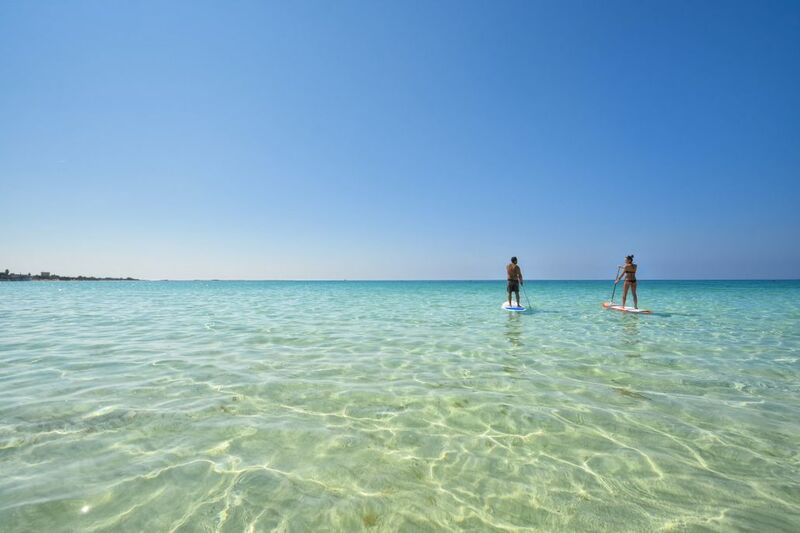 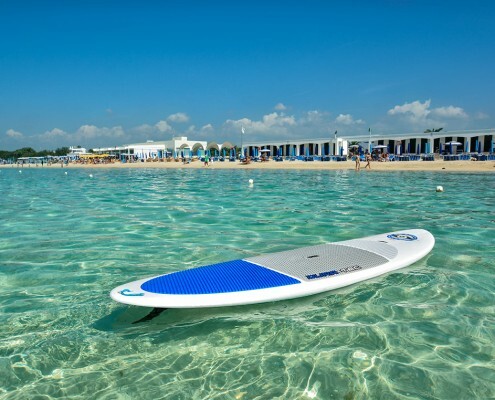 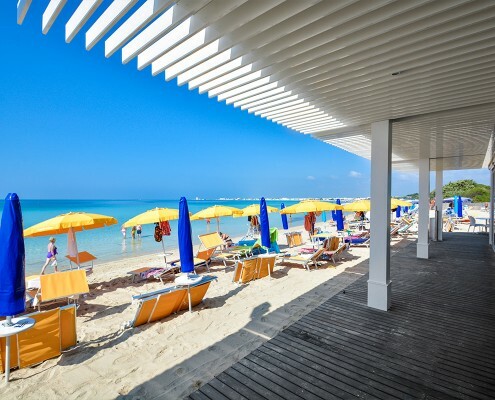 Highly qualified staff, courtesy, kindness and helpfulness.The wide white sand beach on a crystal clear sea is equipped with many types of changing rooms, parasols, deckchairs and sunbeds. 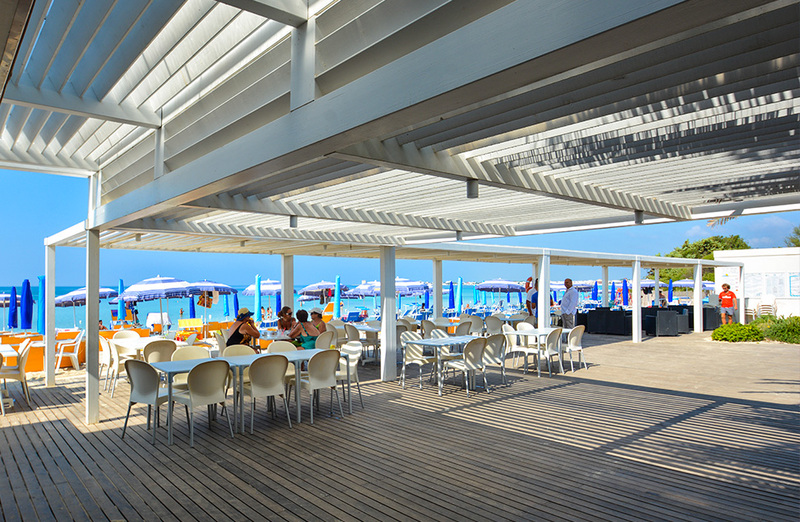 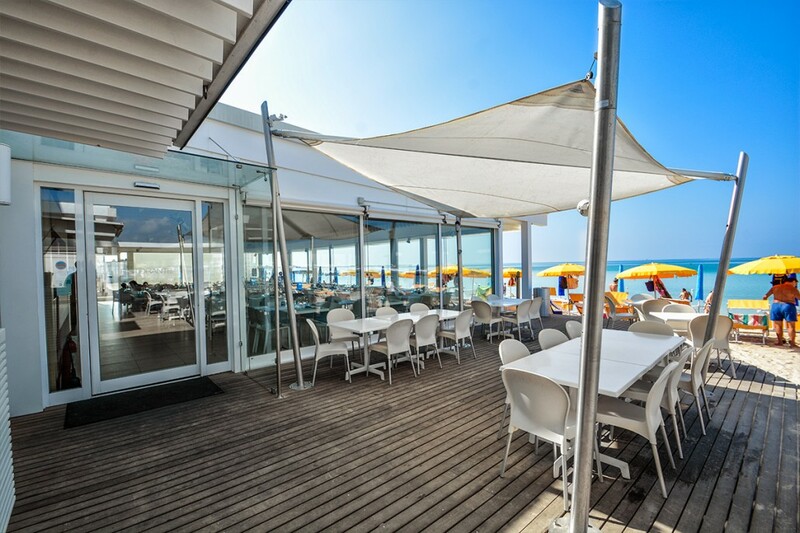 Let’s have breakfast at the resort stylish bar; snacks, quick lunches or just fresh and refreshing drinks.